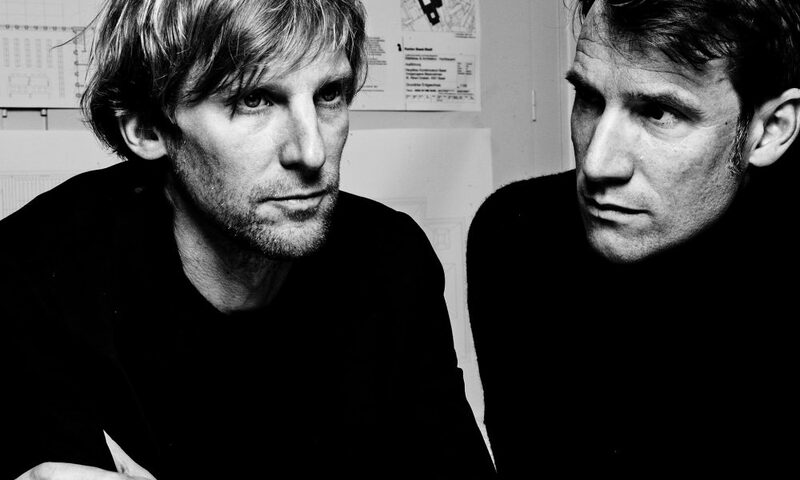 Christ & Gantenbein is an architectural firm set up by Emanuel Christ and Christoph Gantenbein in 1998. Based in Basel, they work on a wide range of projects, from private to public commissions, with a focal point on museum architecture. After many teaching assignments in Switzerland and abroad, they currently teach at Harvard GSD.